Less strict credit requirements and qualifications make this loan the easiest loan for buying a home or refinancing. Save money with an easy and fast FHA loan, qualifying is simple! Let’s get you pre-approved today, and out finding your dream home tomorrow! Credit score as LOW as 580 can qualify. Buy a home with as LITTLE as a 3.5% down payment. Debt-to-income ratios up to 56%. 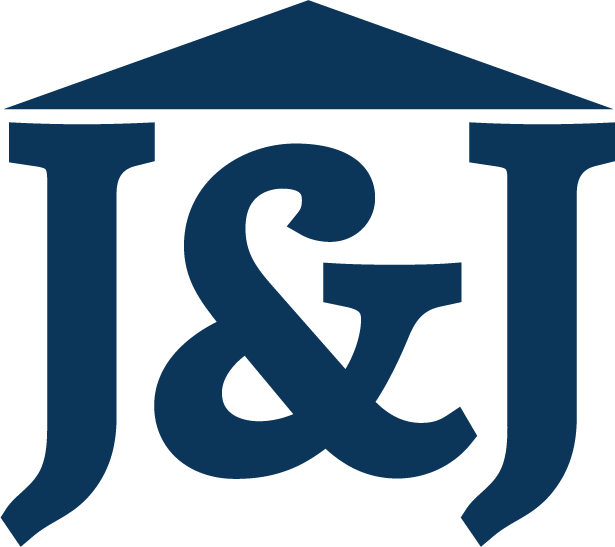 **J&J Coastal Lending is not affiliated with or acting on behalf of or at the direction of FHA, VA, USDA or the Federal Government.